I’m kind of weird and don’t like running in the heat, but I’m much more motivated to get out there because it’s easier than when it’s freezing!! Last year I set some goals (mileage amount and # of races) and once I hit those in the early December, my motivation was gone. I learned I have to have specific goals to keep me going. Good luck at Phoenix! I will cheer loudly! What does one do after a goal race and totally kills it….takes time off lol. 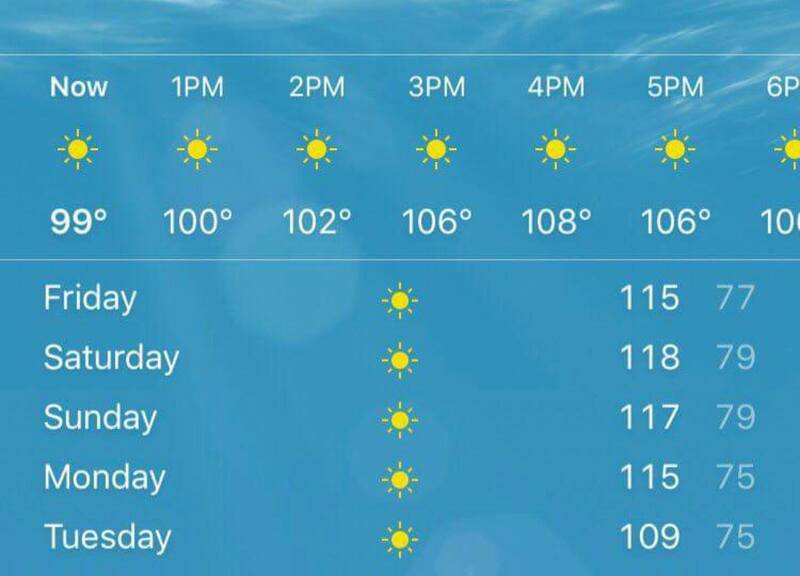 I totally get why you’re taking things easy for Phx. Get some casual running in now because BQ training will be here in no time. The cold has been getting me too. Alarm goes off and all I want to do is stay in the warm bed. Although plans to run with a buddy is good enough accountability to force myself out of bed lol. 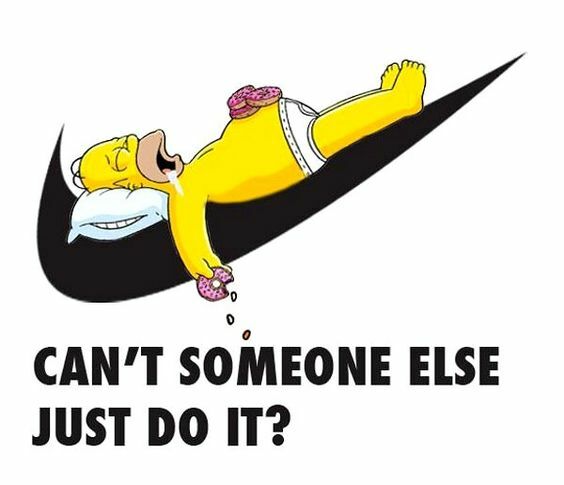 I LOVE that pic of Homer! I feel so the same way right now. Honestly, I think it is the time of year. And once you hit your goal and have another race coming, it is normal to approach training like this. You don’t always have to push it like crazy. 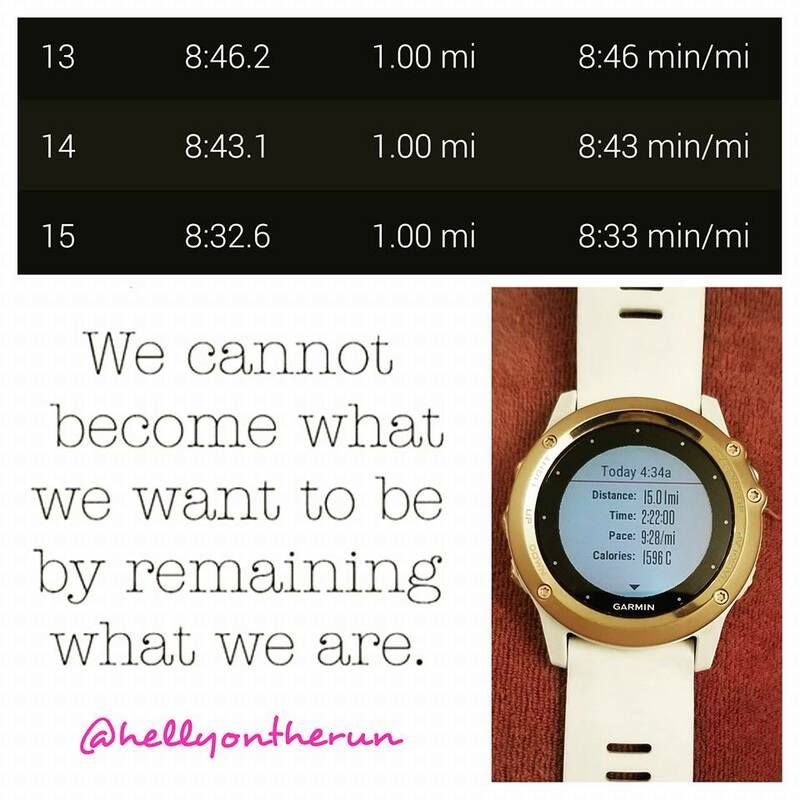 Just enjoy the running and do what feels right for you. Ditto what Sarah said. ARGH. Earlier this morning I wrote a long comment and once again it disappeared. Not just on your blog but other people’s too. ARGH!!!!!! (Don’t mind me griping about this. Not your fault and it’s something about WP). Totally think it’s the time of the year, lol!! I definitely agree! Sometimes you need to take time off from training and just run with no purpose but for the sheer joy of it. That is a great refresh. Yep, I’m the same as you. I get my runs done but it’s just so much harder to get started when it’s winter. We’re having the worst winter we’ve had in years and so it’s been especially blah around here! I am looking forward to rain right now, just to help wash away all this snow and ice and *then* I’ll look forward to some sun, and then some summer! I kinda wish you were blogging about your BQ journey but I understand. I’ll be relying on your expertise when I began as I feel like I’ll be going through similar emotions as you (I’m going back to work!). My motivation to run is SO low right now, I almost don’t care about not getting in any miles! However, I am doing a tone of “other” activities so I’m okay with the lack of running. I have no sling races at the moment but feel I need to sign up for something. You are so active!! I wish I did other things besides run, lol! I used play basketball but that doesn’t go very well with running, jaja! !